Time flies and in another 2 more days, we will be welcoming 2017. 2016 has been another great year working on a few projects and the opportunities to review numerous food establishments. We also seen the progress of food community where more influencers are doing videos to complement their blogging. The blogging scene has definitely up its game. 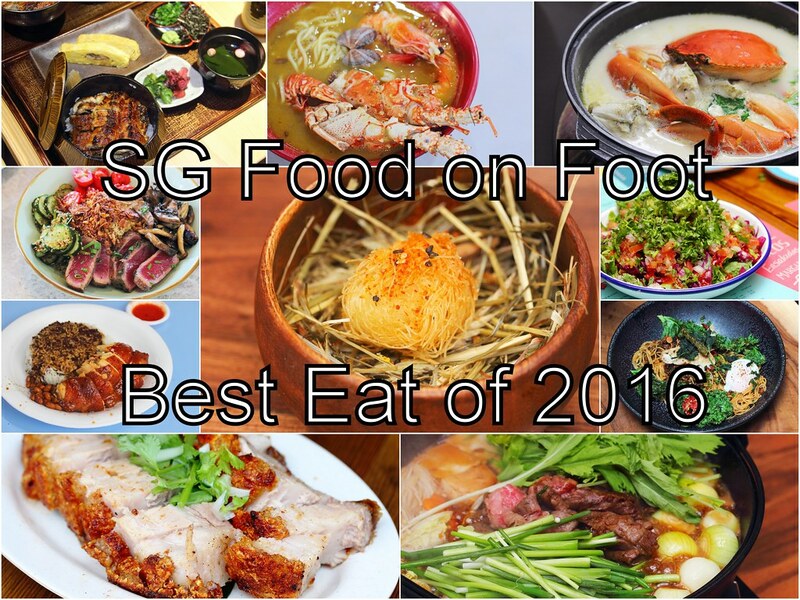 Without further ado, let me present to you SG Food on Foot Best Eat in 2016 (not in order of merit). The places are selected based on the fact that they are near the MRT stations and I have enjoyed my dining experience there. 88 Hong Kong Roast Meat Specialist at Tyrwhitt Road has been my go to place for its biscuity sio bak. I was first introduced to it back in 2014 when it was known as Cross Way Bay Hong Kong Roasted Meat in Tampines Street 43. Martin the stall owner later moved to Johor Bahru before returning to Singapore in September 2015. Lucky he kept us informed of his where about, moving from Bukit Batok to Foch Road and now settling at Tyrwhitt Road since his return. Mexican food has been gradually gaining a foothold in the food scene of Singapore with the opening of several Mexican restaurant in recent years. 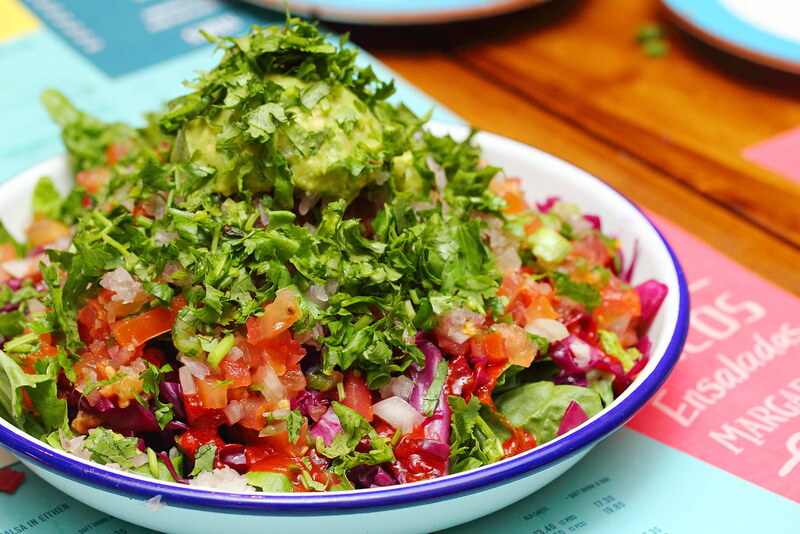 One of my favourites is Barrio by Mex Out for its firework of flavours in the dishes. 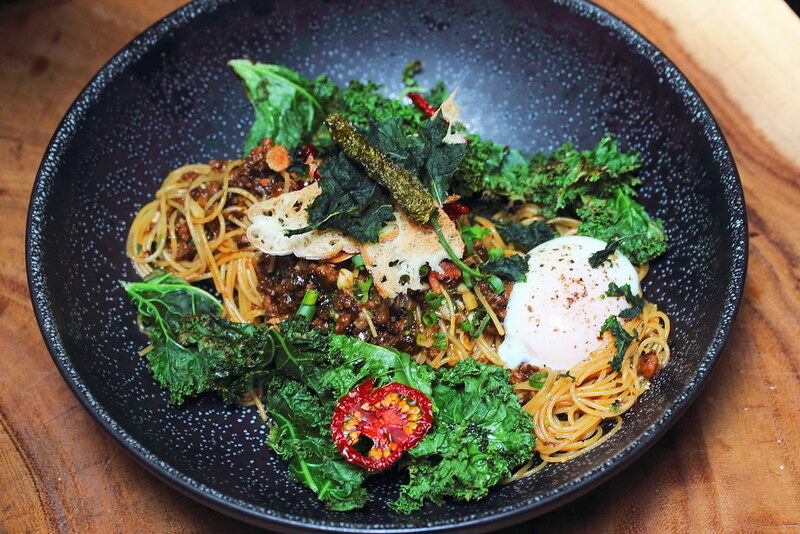 Offering contemporary Western cuisine with Sichuan influence amid a paradise of greenery is the newly opened Birds Of A Feather. The people behind it are from Chengdu who owns the Good Wood Cafe, a successful cafe chain across Chengdu. 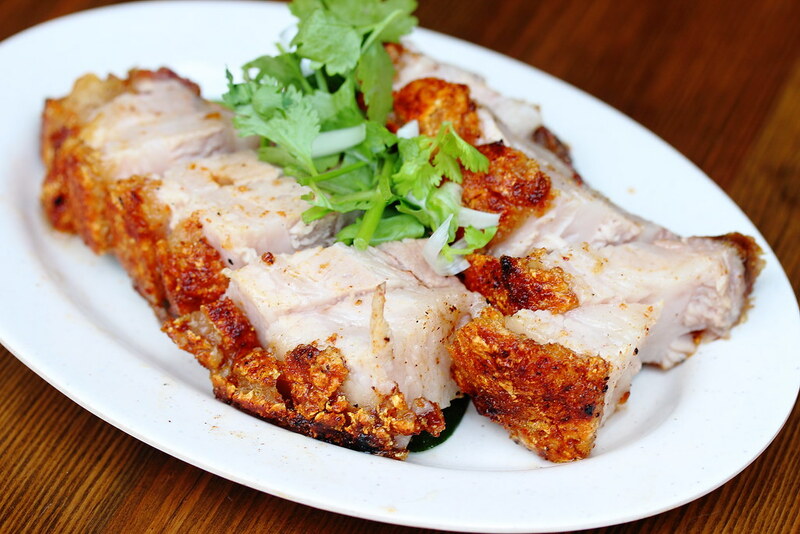 It is anticipated to see more China restaurant chain venturing into Singapore next year. Out of the many restaurants I visited in 2016, I am predicting Cheek by Jowl to get a Michelin Star next year. 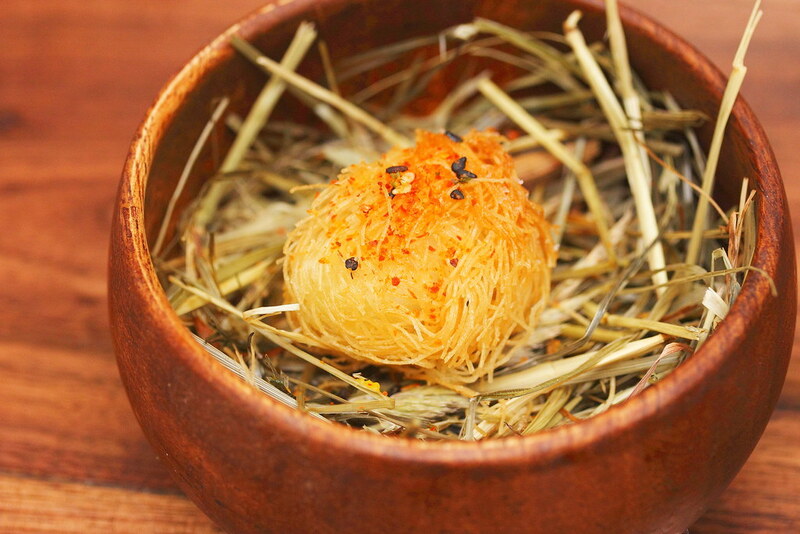 Helmed by Chef Rishi, the restaurant offers modern Australian cuisine. It is very interesting to know that Chef Rishi conceptualized his dish from vegetables before working on the protein to go with them. It is definitely a sell for its 5 course dinner at $88. With 2 outlets at Capital Green and 100 AM Mall, Grain Traders is gaining popularity among the workers in the CBD area. 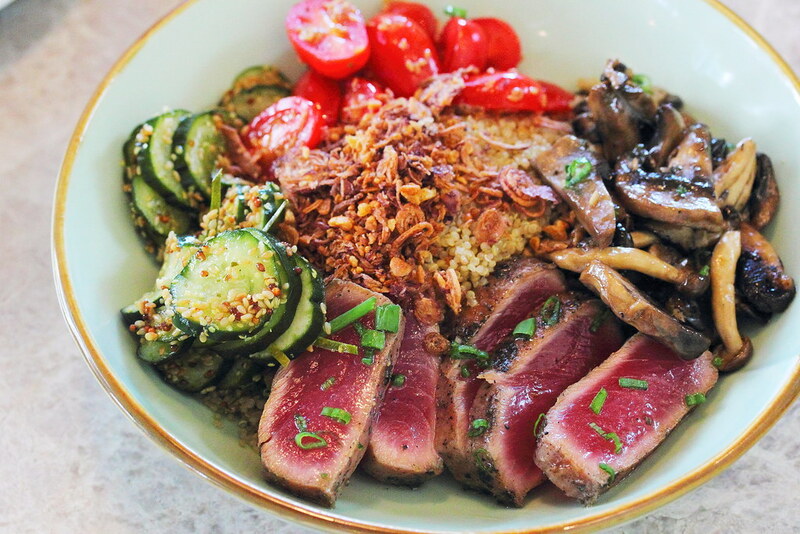 It offers comfort hearty meal bowls where guests can mix and match their own preference. The concept is quite similar to our mixed vegetable rice stall except it is more western fare. Putting Singapore hawker scene into the world is the cheapest Michelin Star - Hong Kong Soya Sauce Chicken Rice and Noodle. 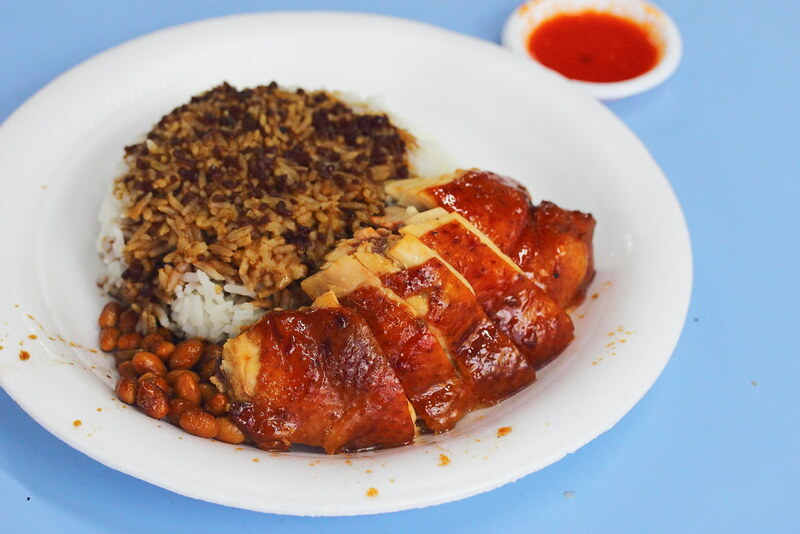 For only $2, you get a plate of chicken rice with chunky pieces of smooth and flavourful chicken. Man Man Japanese Unagi is the latest concept by Chef Teppei Yamashita. 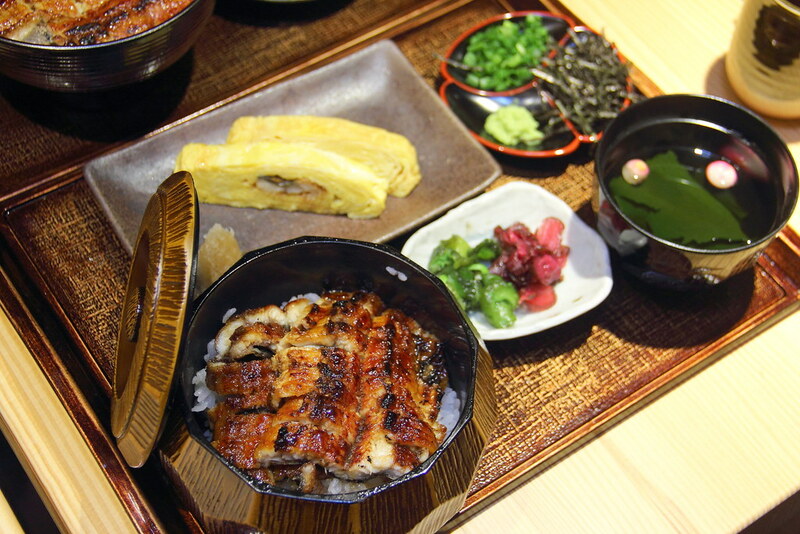 It is a Unagi specialist restaurant offering eel that is prepared freshly on the spot. The eels are fished out from the water tank and killed in full view from the open kitchen. It is then skewered and grilled over charcoal fire. The eel is specially sourced and imported from Isshiki-cho of Nishio city in Aichi prefecture. Due to the government reclaiming back the Bestway Building at Prince Edward Road, Mellben Signature has to move from its previous location to the current location at Tanjong Pagar Plaza. I like the new location as it is more accessible and nearer to the MRT station. 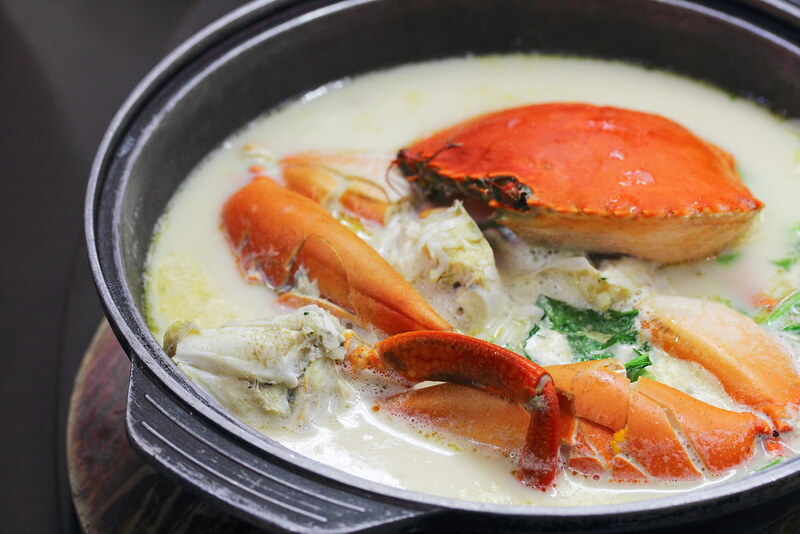 Now it is very convenient for me to satisfy my craving for their signature Claypot Crab Beehoon Soup. 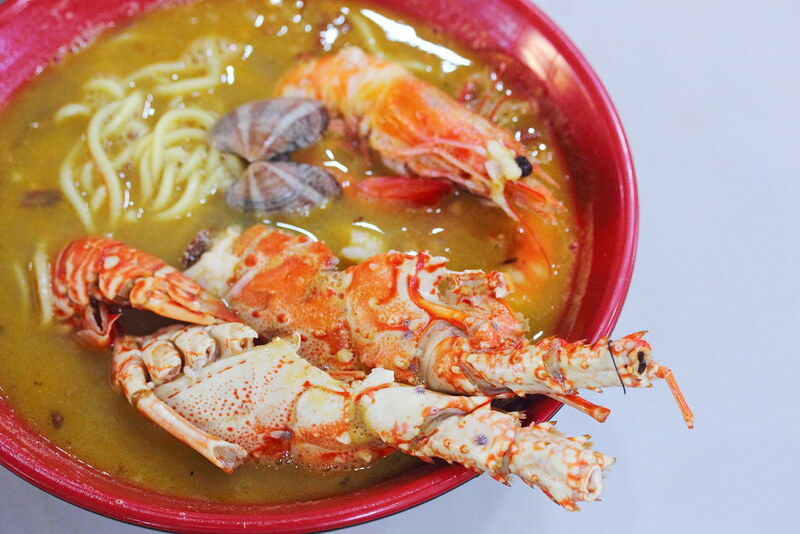 Creating a storm in the hawker scene is ultimate Lobster & Big Prawn Noodle Soup from Sumo Big Prawn Noodle at Ang Mo Kio Ave 4. Food lovers travelled all the way from various parts of Singapore , queuing up to an hour just to savour the bowl of ultimate unami. Last but not least is Tamashii Robataya which makes a return from my Best Eat list in 2014, for its Whiskey Sukiyaki. 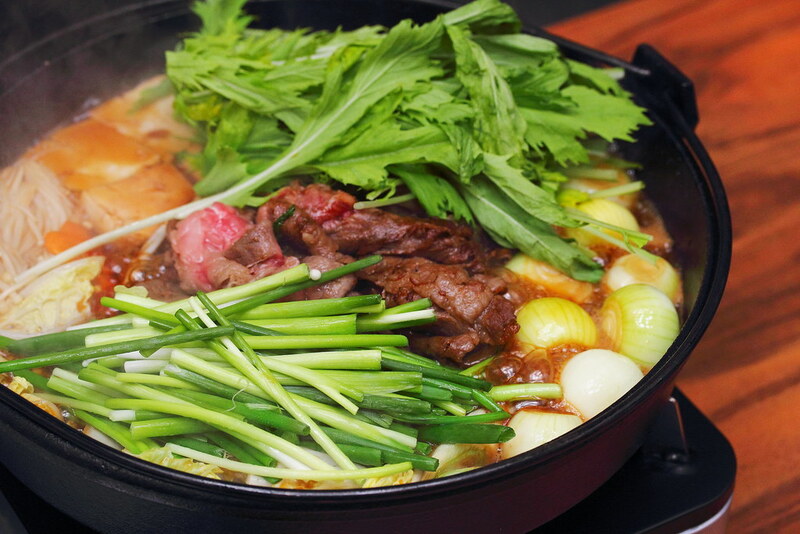 The A5 Saga Gyu Sukiyaki comes with an appetizer, A5 Japanese beef Ribeye, assorted vegetables, rice and dessert. For an additional $40, you can add 100ml of Nikka Whisky Black Clear into your sukiyaki to accentuate the flavours further.